Akka – Java, SQL and jOOQ. We’re very happy to continue our a guest post series on the jOOQ blog by Manuel Bernhardt. In this blog series, Manuel will explain the motivation behind so-called reactive technologies and after introducing the concepts of Futures and Actors use them in order to access a relational database in combination with jOOQ. In the previous two posts of this series we have introduced the benefits of reactive programming as well as two tools available for manipulating them, Futures and Actors. Now it is time to get your hands dirty, dear reader, and to create a simple application featuring reactive database access. Fear not, I will be there along the whole way to guide you through the process. In order to build the application, you will need a few tools. If you haven’t worked with Scala yet, the simplest for you may be to go and grab the Typesafe Activator which is a standalone project that brings in the necessary tools to build a Scala project from scratch. Since this is about reactive database access, you will also need a database. For the purpose of this simple example, we’re going to use Oracle Database 12c Enterprise Edition. Nah, just kidding – it might be a bit cumbersome to get this one to run on your machine. Instead we will use the excellent PostgreSQL. Make sure to install it so that you can run the psql utility from your console. Ready? Great! Let’s have a look at what we’re going to build. The goal of our application is to fetch mentions from Twitter and store them locally so as to be able to visualize them and perform analytics on them. The core of this mechanism will be a MentionsFetcher actor which will periodically fetch mentions from Twitter and save them in the database. Once there we can display useful information on a view. 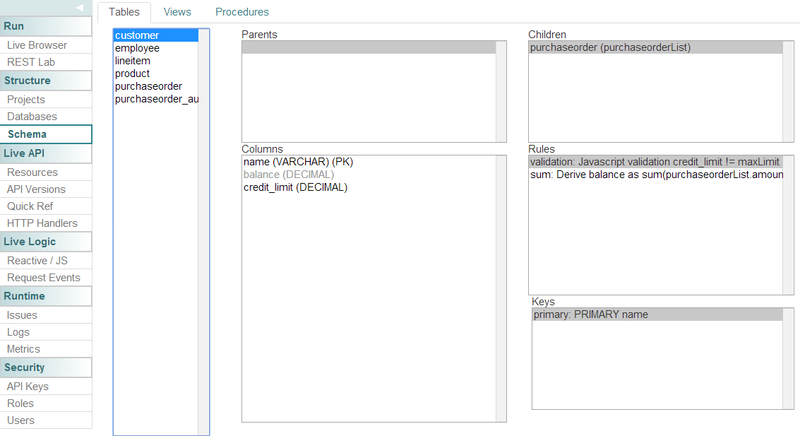 This script will create a play user, a mentions database as well as two tables, twitter_user and mentions. OK, application "reactive-mentions" is being created using the "play-scala" template. At this point, a simple Play Framework project has been created in the reactive-mentions directory. If you want to, you can run this project by navigating to it and running the command activator run. In order to work on the project, you can use one of the many IDEs that have Scala support. My personal favourite is to this day IntelliJ IDEA which does a pretty good job at this and also has built-in support for the Play Framework itself. I wrote about database access in Scala about 2 years ago. There are to this day still quite a few alternatives to relational database access in Scala but at least personally I have now reached the conclusion that for the type of projects I work on, jOOQ beats them all when it comes to writing type-safe SQL. So without further ado let’s integrate it with our project. There is an SBT plugin available for this if you would like, however for this application we will settle for a minimal, hand-crafter solution. If you are running the project’s console (which you can do by executing the activator command in the project’s directory) you will need to call the reload command in order for the new dependencies to be pulled in. This is true of any change you are doing to the build.sbt file. Don’t forget about it in the remainder of this article! This configuration will allow to run jOOQ’s ScalaGenerator which will read the database schema and generate Scala specific classes for it, storing them in a directory accessible in the classpath and meant for generated sources. unmanagedSourceDirectories in Compile += sourceManaged.value / "main/generated"
The generateJOOQ task will run the GenerationTool using the mentions.xml file we have set-up earlier on. Let’s run it! Alright, we are now ready to get to the core of our endaveour: create the actor that will pull mentions from Twitter! For the purpose of fetching mentions at regular intervals from Twitter, we will be using a simple Akka actor. Actors are meant to do a lot more powerful things than this but for the sake of introducing the concept this example will do (or so I hope). "com.typesafe.akka" %% "akka-slf4j" % "2.4.1"
def storeMentions(mentions: Seq[Mention]) = ??? The first thing you may notice from this code is the unimplemented methods fetchMentions and storeMentions with the triple question mark ???. That’s actually valid Scala syntax: it is a method available by default which throws ascala.NotImplementedError. The second thing I want you to notice is the companion object to the MentionsFetcher class which holds the protocol of our actor. Actors communicate using messages and even though our actor will only communicate with itself in this example it is a good idea to place it in a companion object and to import its members (via the wildcard import import actors.MentionsFetcher._) so as to keep things organized as the project grows. Other than this, what we are doing for the moment is quite simple: we are setting up a scheduler that wakes up every 10 minutes in order to send the actor it-self the FetchMentions message. Upon receiving this message in the main receivemethod we are going to proceed to fetching the mentions from Twitter. Finally when a MentionsReceived message is received, we simply invoke the storeMentions method. Simple enough, isn’t it? Don’t worry, things are about to get a little bit more complicated. Twitter does not have an API that lets us directly fetch recent mentions. However it has an API that lets us search for Tweets and that will have to do. Before you can go any further, if you intend to run this project, you will need to get yourself a set of keys and access tokens at apps.twitter.com. If you don’t you will have to trust me that the following works. This will allow us to place a call to Twitter’s API using the correct OAuth credentials. def fetchMentions(consumerKey: ConsumerKey, requestToken: RequestToken, user: String, time: DateTime): Future[Seq[Mention]] = ??? Do you remember the pipe pattern we talked about in the previous post about Actors? Well, here it is again! The call we are going to make against Twitter’s API is going to be asynchronous. In other words we will not simply get aSeq[Mention] but a Future[Seq[Mention]] to work with, and the best way to deal with that one is to send ourselves a message once the Future has completed with the contents of the result. Since things can go wrong though we also need to think about error recovery which we do here by heroically logging out the fact that we could not fetch the mentions. You may also notice that we have introduced a lastSeenMentionTime variable. This is the means by which we are going to keep in memory the timestamp of the last mention we have seen. "com.ning" % "async-http-client" % "1.9.29"
Alright, now that we are all set, let’s finally fetch those mentions! Fetching the mentions is rather straightforward thanks to Play’s WebService library. We create a signed OAuth request using our credentials and run a HTTP GET request against the search API passing as query string the @userName which will (hopefully) give us a list of Tweets mentioning a user. Lastly we do only keep those mentions that are after our last check time. Since we check every 10 minutes and since the API only returns recent tweets, this should be doing fine (unless you are very popular on Twitter and get an insane amount of replies – but this really is your own fault, then). If you try to compile the project now (using the compile command) you will be greeted with a few compilation errors complaining about a missing ExecutionContext. Futures are a way to abstract tasks and they need something to run them. 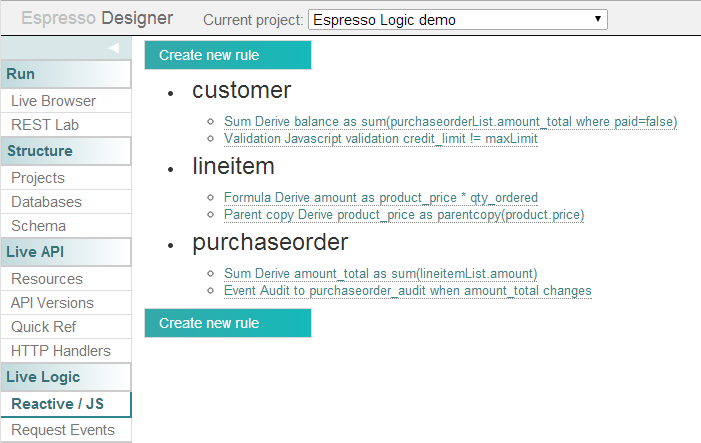 The ExecutionContext is the missing bit which will schedule the tasks to be executed. We’ll talk more about Execution Contexts later on when it comes to fine-tuning the connection with the database. For the moment let us focus on actually getting to talk with the database at all. 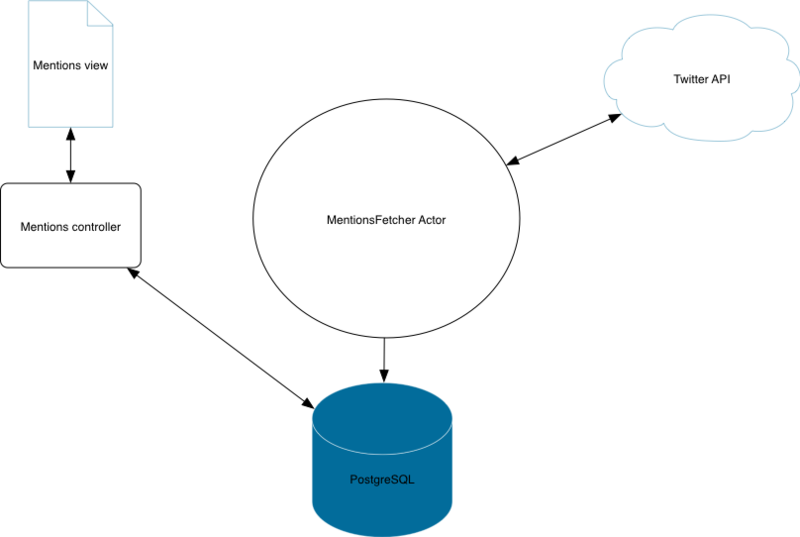 For this purpose we will wrap the database operations in a Future that will run on its own ExecutionContext rather than sharing the one used by the actor or by the Play application itself. The magic number 9 doesn’t come out of nowhere. Check the excellent explanation provided by the HikariCP connection pool about connection pool sizing for more details. Those considerations are also discussed in length in Chapters 5 and 7 of Reactive Web Applications. We just need one more thing in order to bootstrap our MentionsFetcher actor: let Play know that we want to use it. That’s it! When Play starts up it will initialize the enabled modules which in turn will lead to the actor being initialized. We now can go ahead and use the database in order to store the fetched mentions. Thanks to jOOQ writing the statements for storing the mentions is rather easy. Since we do not want to risk storing users or mentions twice we will upsert them using the WHERE NOT EXISTS SQL clause. For the sake of recording as much data as possible we will also store all mentioned users of a Tweet. Et voilà! If you execute this code (and generate some mentions, or use an earlier timestamp for filtering) you will get some data into your database! Let’s now query and display a few statistics in the browser. 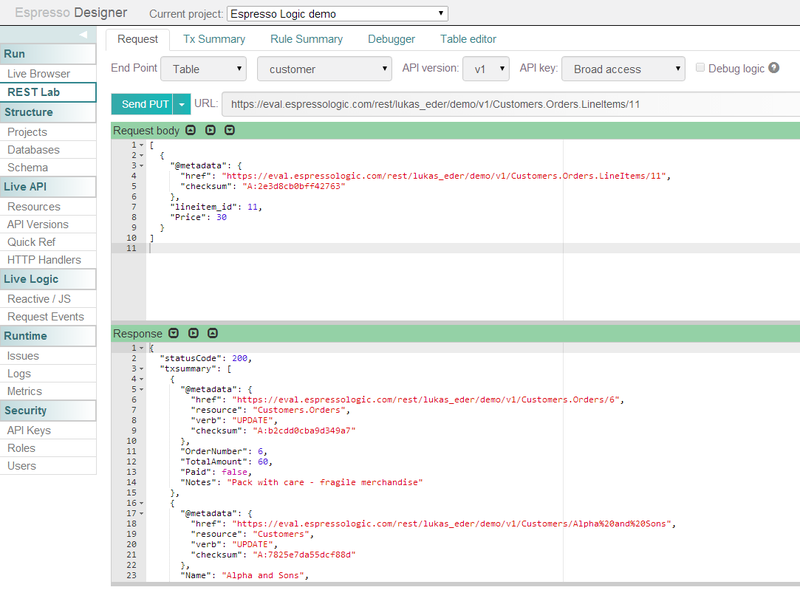 This time, we are using the query method that we have built in our DB helper. Since the result of this operation is a Future, we need to use the Action.async method of the Action which has a signature of the kind Request => Future[Response]. 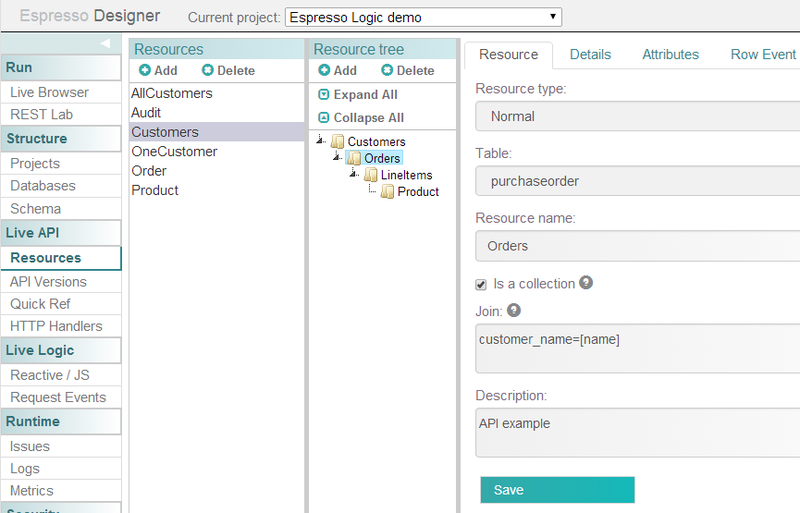 The execution of this query is performed by the custom ExecutionContext that we have set up for database operations and does not impede on the default ExecutionContext of the Play framework itself. In case anything were to go wrong and the database operations were to hang on forever on the threads offered by that context, the rest of the application would not be affected (this principle is called “bulkheading” and is described a bit more in detail in Chapter 5 of Reactive Web Applications). In this series we have explored the “Why?” of reactive applications and of asynchronous programming. In particular, we have talked about Futures and Actors, two powerful abstractions that make asynchronous programming easier to think about. Most relational databases do not have asynchronous drivers available yet and even if there are some projects aiming at it I think it will still take some time before we’ll have a standard that will hopefully be implemented by many vendors. In the meanwhile we have seen that we can use a custom ExecutionContext in order to isolate otherwise blocking database operations. If you liked this series and are interested in learning more on the topic, consider checking out my book which provides an introductio to building reactive web applications on the JVM. Futures are covered in Chapter 5, Actors in Chapter 6 and Database Access in Chapter 7.